The drought has many homeowners (especially those in California) thinking creatively about how to best landscape their homes. But a lack of rain is no reason to let your front lawn start looking like the set of Mad Max. Here are three ideas for landscaping your home in a responsible, but still beautiful, way. This option is good for anyone who lives in a warmer climate. These grasses require 20 percent less water than their counterparts to stay green and lovely. 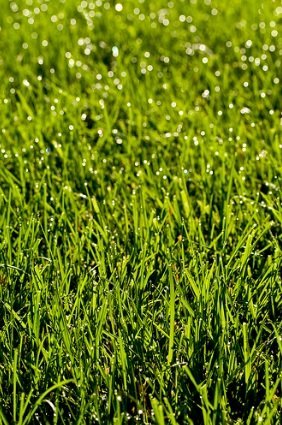 Experts suggest Bermudagrass as the best option. It has high-traffic, drought, and salt tolerance, it recuperates well and thrives in sunny places. The next best grass is a Seashore Paspalum, which can actually be watered with pure salt water. This is great for people who live by the beach, but also for those who want to use grey water (which can have a high salt content) to keep their lawns green. Stop putting your renovation on hold. Start creating your perfect place with a renovation cost estimate from Kukun. What about something green that isn’t grass? Plants like Ground Cover Thymes grow low to the ground and require far less water than grass while providing a similar aesthetic. Some of them also sprout beautiful little flowers in the spring, like White Flowering Lemon Frost Thyme. These plants keep the ground cool and help it to maintain moisture. As an added bonus, they also prevent weeds! 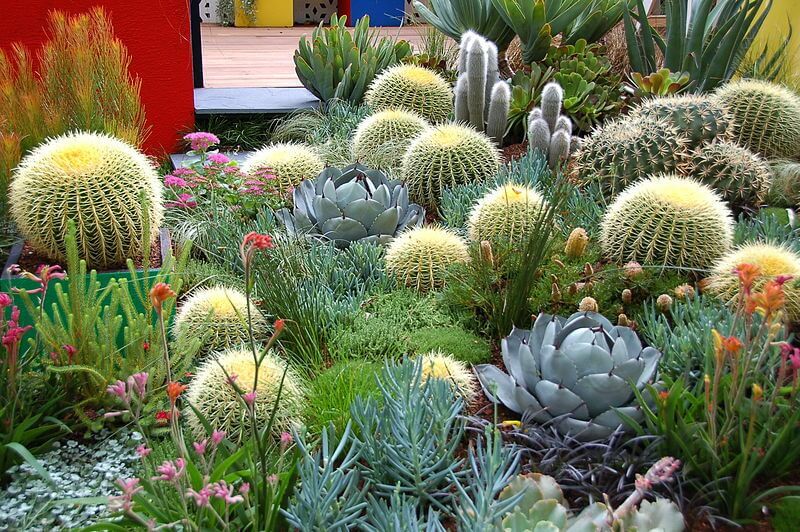 Succulents also make a great grass alternative. They are easy to grow and spread rapidly, covering lots of ground fast. They also have benefits like preventing soil erosion and weeds. They come in a wide variety of colors, forms, and textures, which give homeowners plenty of opportunities to come up with stunning organic tapestries. Last but not least, you can also choose to landscape without grass. 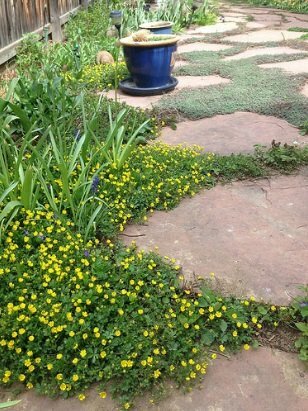 Gravel provides a visually interesting and low maintenance form of ground cover. You can even create mosaics by combining different types of rock in interesting patterns. Alternatively, wood chips are also water-friendly, reducing water evaporation and even absorbing moisture in the air at night then releasing it into the soil during the day. Being in a drought doesn’t mean giving in to an ugly, arid landscape around your home. There are still plenty of options that will maintain your home’s curb appeal as well as reduce your impact on the environment.